To compete for talent in some of the hottest markets in the world, companies need to have a strong talent brand strategy. It’s no longer enough to have just great products, funding or services. In this series, we last explored the story of CloudLock and how they were able to stand out in the Boston Market. Now, we turn our attention to a company sitting smack dab in the middle of the most competitive market in the world: SIlicon Valley. Operating in the big data space with 500 employees headquartered in Redwood City, CA, Talend is in hyper-growth. They needed to scale quickly on the talent acquisition side to keep up with their business demands. But, unlike some of their larger company brethren in the Valley, they didn’t have the big budget or built-in consumer brand name recognition to attack this problem. Went from 4,762 total inbound applicants in 2014 to 3015 inbound applicants in Q1 alone in 2015. 966% increase in hires in Q1 2015 over Q1 2014. 88% increase on monthly Glassdoor.com views. Time to fill decreased by 40%. During our partnership, we worked on a strategy to unify all of our social efforts under one employment brand name and theme that would be trackable, measurable, and consistent. We also wanted it to tie together all of the social channels. 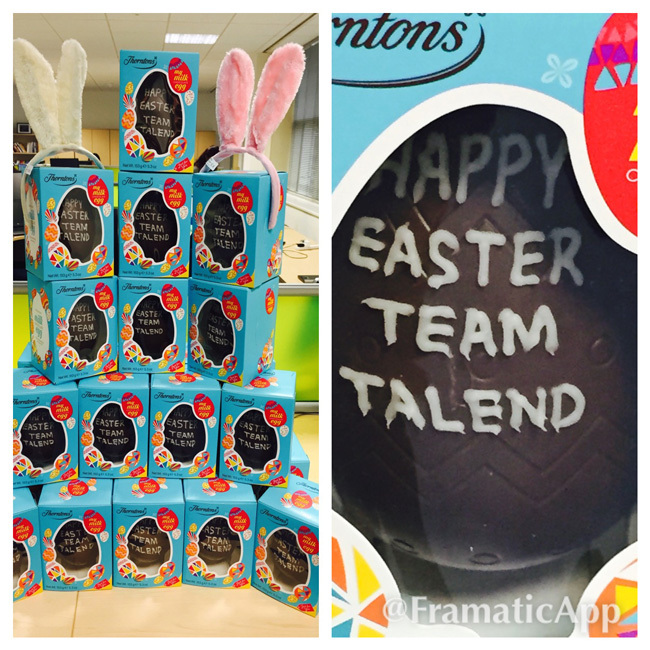 So, we got started by creating the hashtag #TeamTalend. We also created accounts in new channels that Talend hadn’t used before, like Instagram, and created separate #TeamTalend accounts on Twitter, Facebook, and Google+. 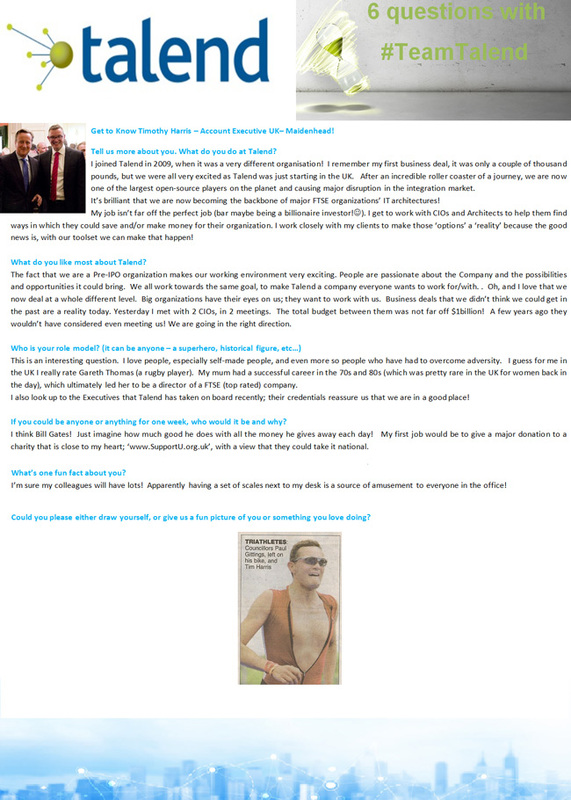 We also created a LinkedIn Showcase page and a revamped LinkedIn Careers page. In just a few months, we’ve seen incredible progress on LinkedIn with a 27% increase in followers and an average of 7.5 new followers per day. Our other channels have also been showing great results and follower growth. Recent tweets like the one below from @teamtalend have engagement levels as high as 9.8% (between .5% and %2 is considered good). To encourage Talend’s employees to share about life at the company, we held social media training sessions to motivate them and give them confidence. The fact that this effort was backed by the executive team as an important initiative helped get immediate buy in. The outcome has been an increase in company followers, engagement and, most importantly, referrals to Talend. Through Q1 of this year, Talend has already received almost half of the total number of referrals they received all of last year. These have been great traffic generators for Talend, with each post averaging 4,000 + impressions on LinkedIn. Lastly, when we trained the teams we told them to take lots of pictures. And boy, did they ever. 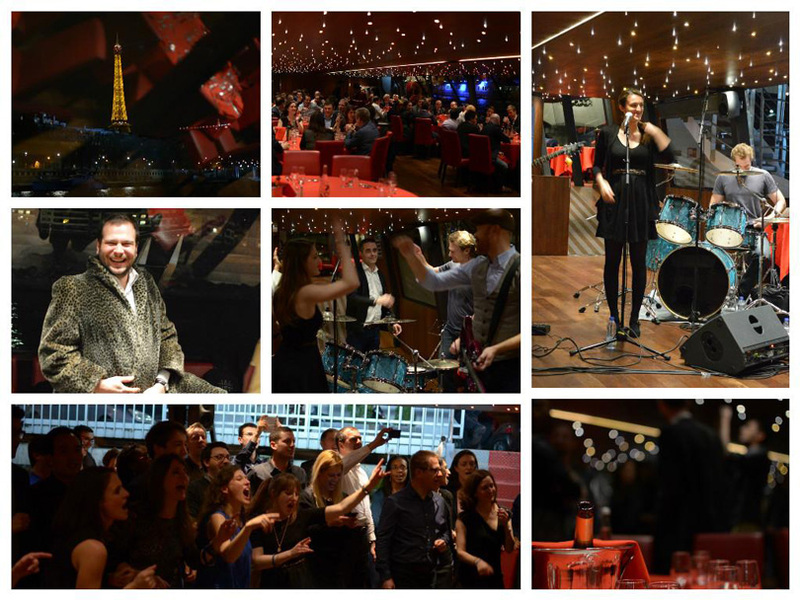 Some of our best performing content has been employee-generated photos, including this collage from a recent holiday party that generated 10,000 + impressions, and 256 clicks. On top of these videos, Talend has been using free apps, like Magisto, to create easy to make and fun short videos for sharing office happenings and get togethers. These videos cost nothing to make, except the time from the “actors” and a willing iMovie editor. A great attraction strategy is important. But if you don’t have the internal team set up to support these efforts, then it can be all for naught. 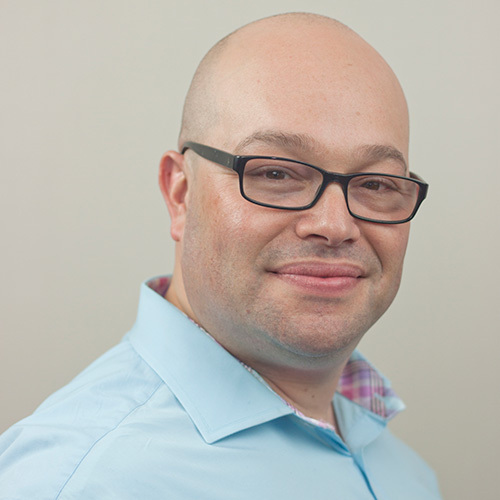 Jon Stanners worked to set up strategies to prepare for the increased awareness and candidate flow. Indeed it was, as a 966% increase in hires in Q1 of 2015 to 2014 has shown. Thank you notes to every candidate who comes to an office to interview. 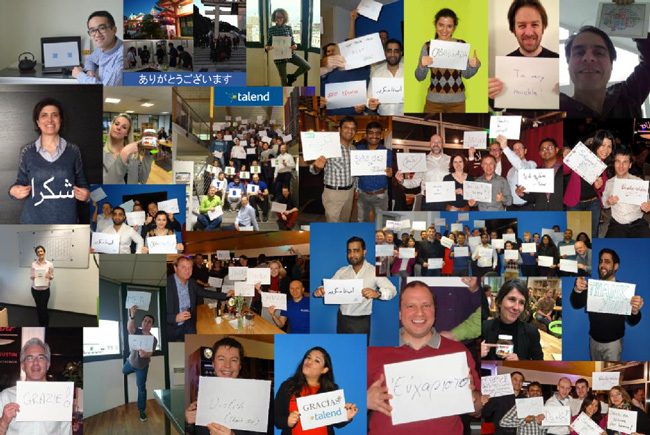 These are personalized notes thanking candidates for considering a career at Talend, along with photos of Talend employees saying thanks in languages from all around the globe. Surveying candidates after in person interviews on how was their experience interviewing at Talend. No more corporate speak! Every interaction with candidates from the Candidate Ambassador role now is “real people talk” - no more cold, informal emails. Ownership of some of the social channels. This role also has begun to take the lead on developing new content and owning specific #teamtalend social channels. As you can see, you can have big results without spending big money. None of these initiatives cost more than time. And the results show how much it pays off. Even in uber competitive markets like Silicon Valley, you can stand out with a great attraction strategy if you are genuine about your talent brand and enable your employees to be loud and proud with their experiences.